The FIXE Ring Anchor is the most popular Top Anchor unit. 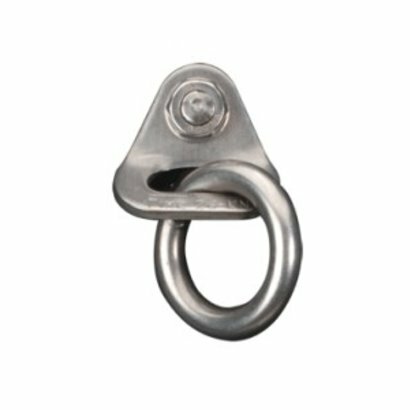 A pair of Ring Anchors make an excellent anchoring system for any type of route. Ring Anchors should be placed on the same horizontal plane, at least 8” apart in good rock. A single Ring Anchor may be used in conjunction with other FIXE anchors. This unit should be placed in pairs or with another Top Anchor unit.